continuation of a graphic identity for nada, a non-profit collective of emerging galleries, curators and artists (in collaboration with francesca grassi and geoff han). 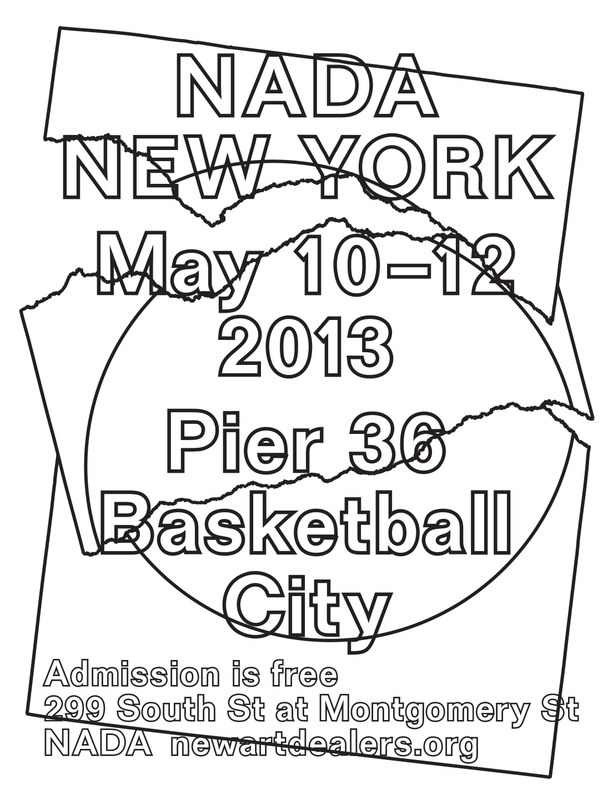 1 – nada new york 2013, advertisement, frieze magazine. 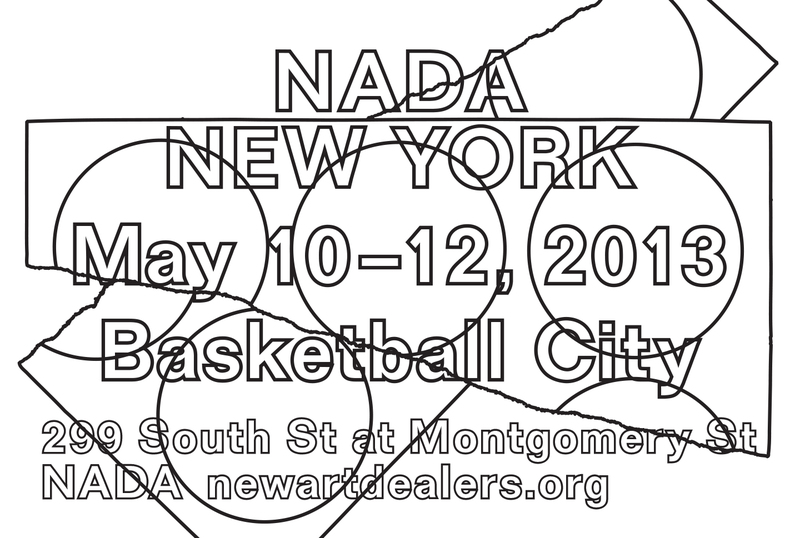 2 – nada new york 2013, advertisement, lowdown magazine. 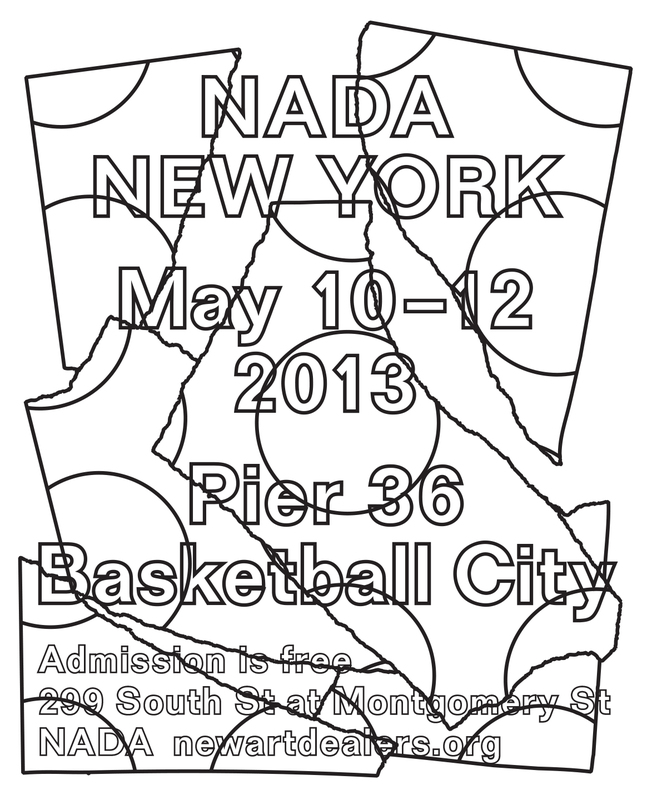 3 – nada new york 2013, advertisement, artforum magazine. 4 – nada new york 2013, advertisement, new york times. 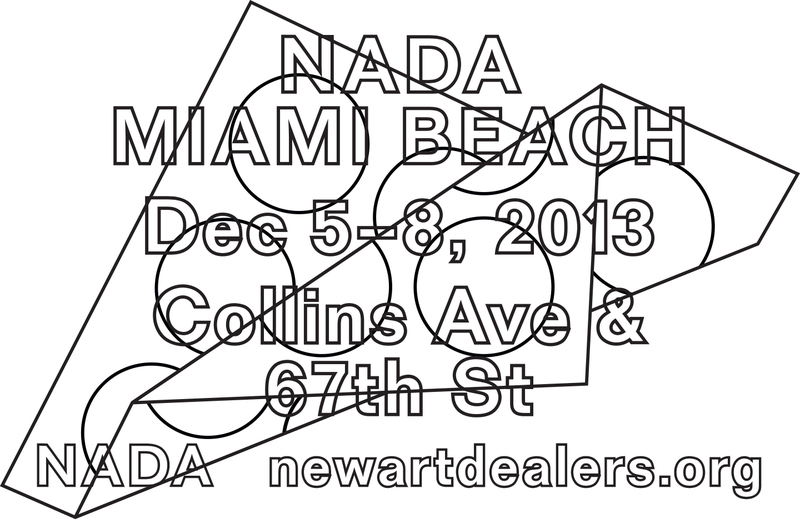 5 – nada miami beach 2013, advertisement, artillery. 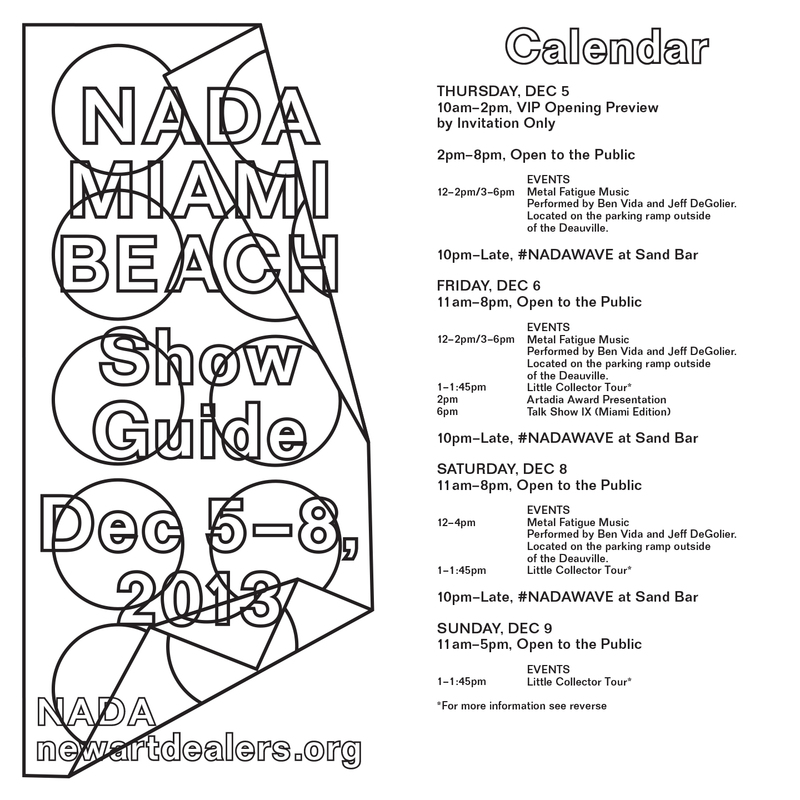 6 – nada miami beach 2013, advertisement, artforum magazine. 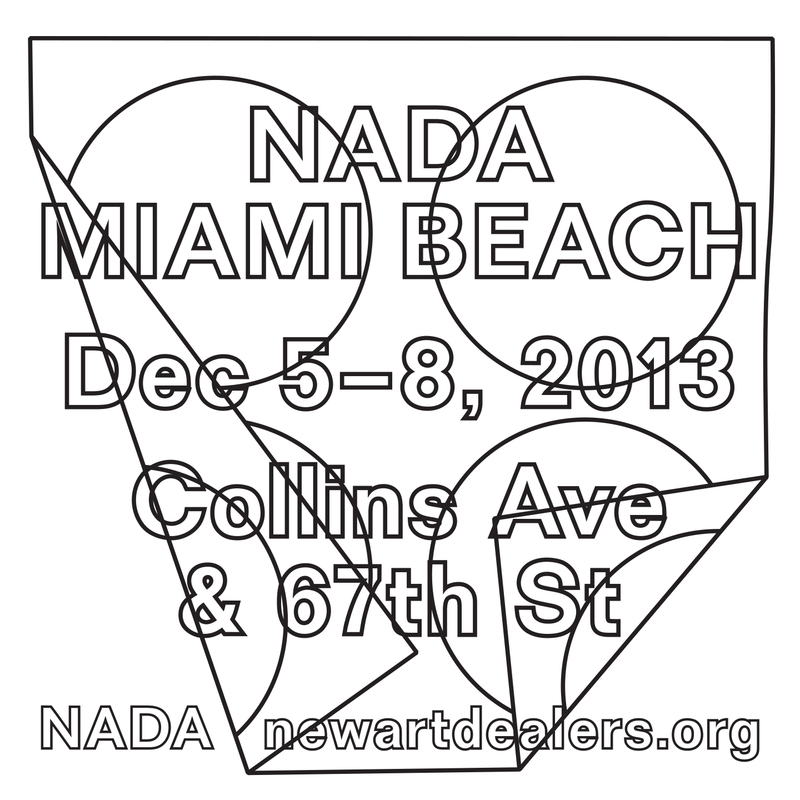 7 – nada miami beach 2013, advertisement, artforum magazine. 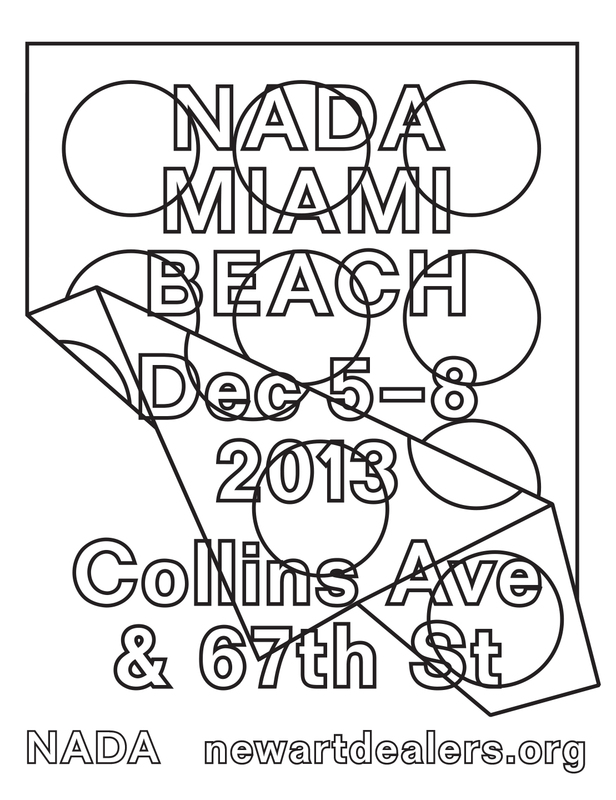 8 – nada miami beach 2013, advertisement, frieze magazine. 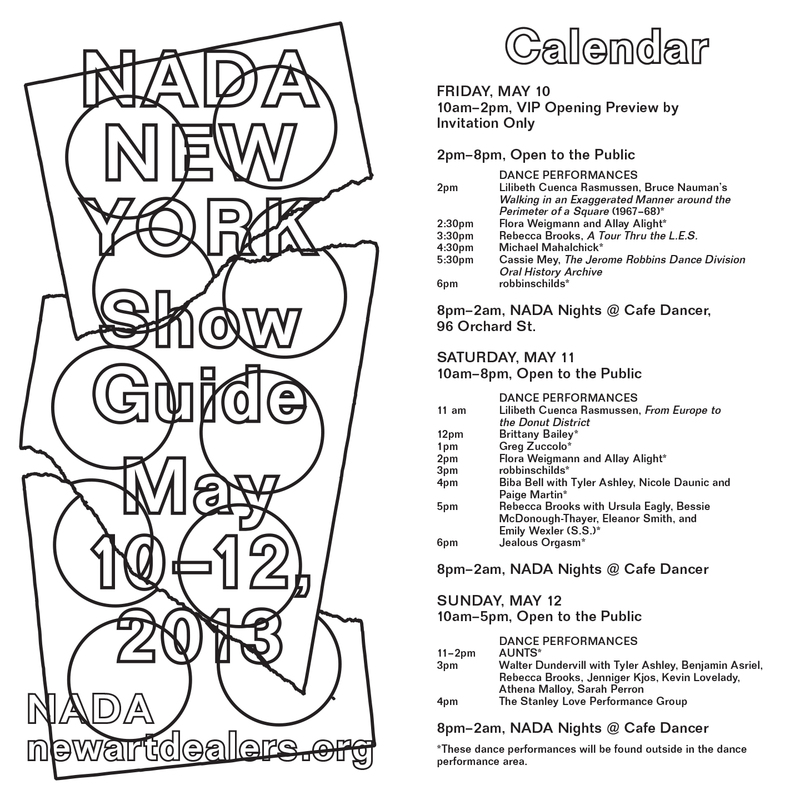 9 – nada new york 2013, show guide. 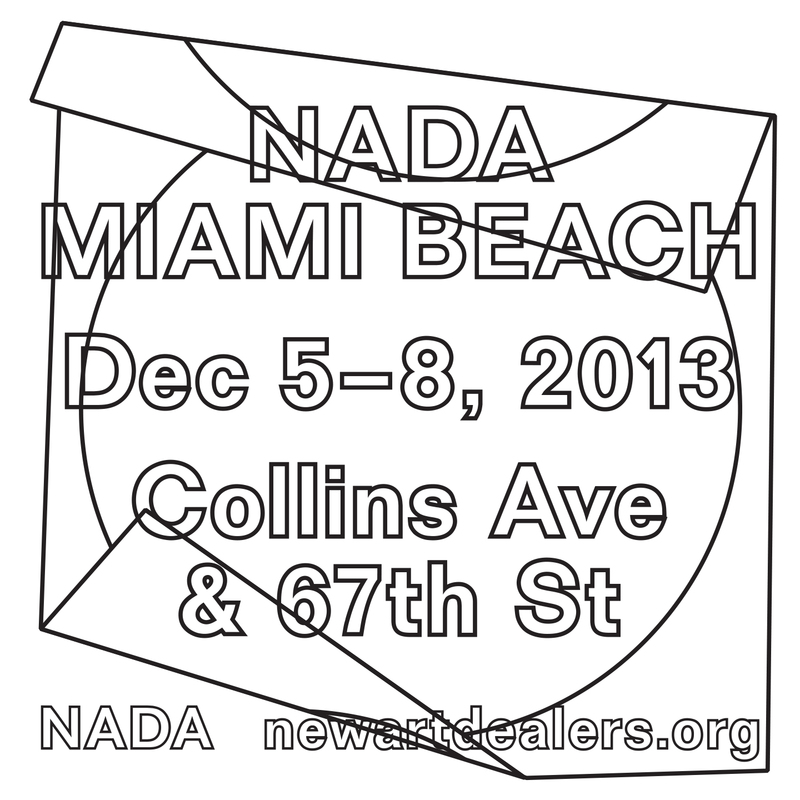 10 – nada miami beach 2013, show guide. 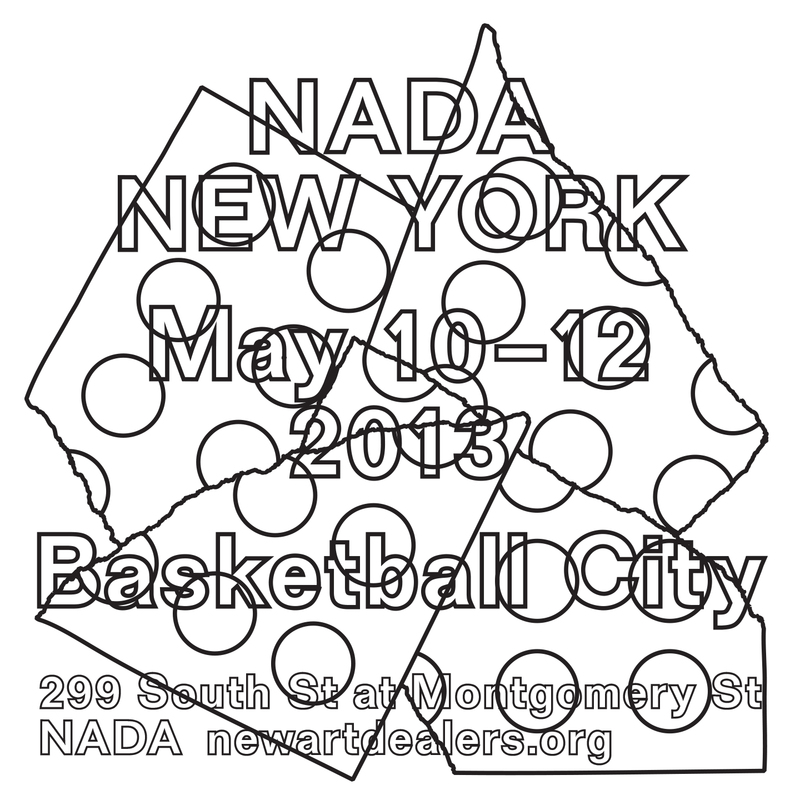 for 2013, nada’s visual identity employs tracings of torn, folded and cut compositions for fairs in new york, miami beach and cologne respectively. a different graphic tracing is employed for every application. website in collaboration with linked by air. animations in collaboration with kristian henson.